Can You Give Unsolicited Fashion Advice to Interns? 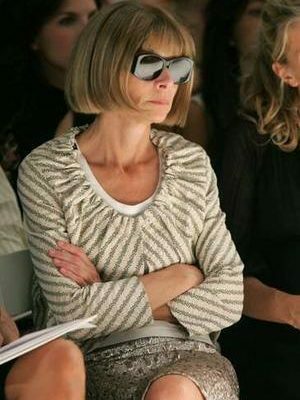 Ever had the urge to indulge your inner Anna Wintour and act as the fashion police? Reader M has a question along these lines… Can we do a story on the extent to which permanent hires (i.e. me) can give unsolicited fashion advice to interns? I have worked in private practice for a number of … Read More about Can You Give Unsolicited Fashion Advice to Interns?